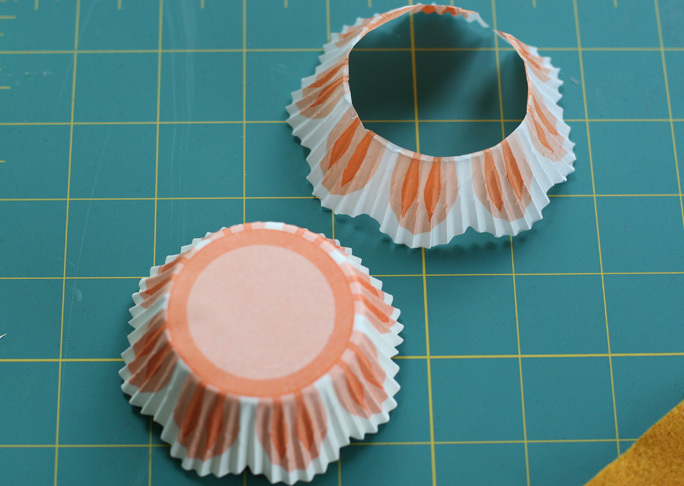 We all love party hats at celebrations but do they have to always be boring paper ones? 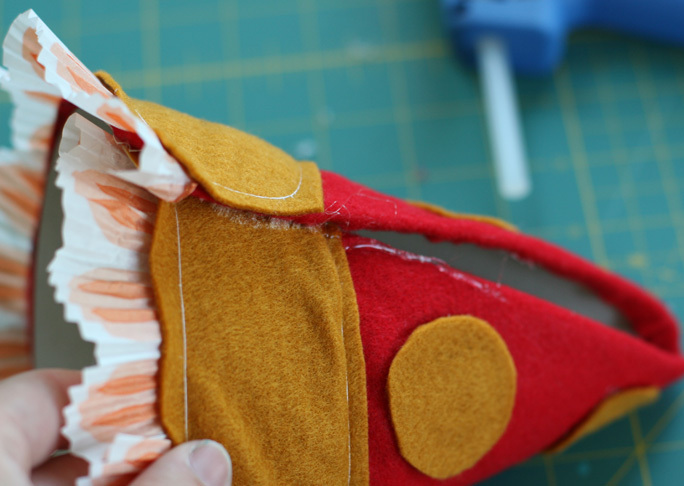 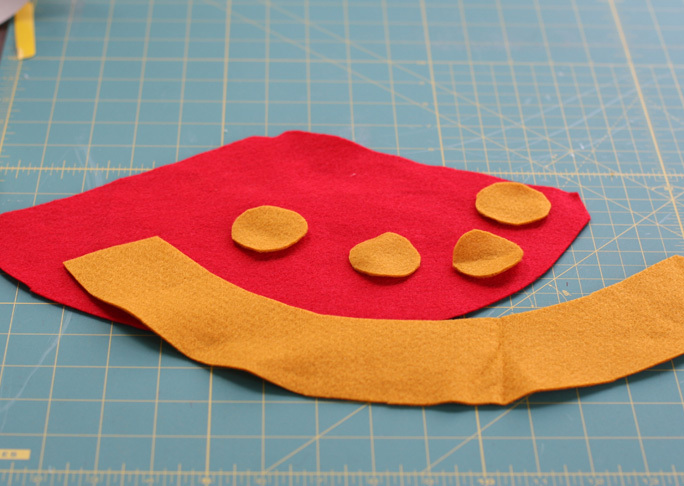 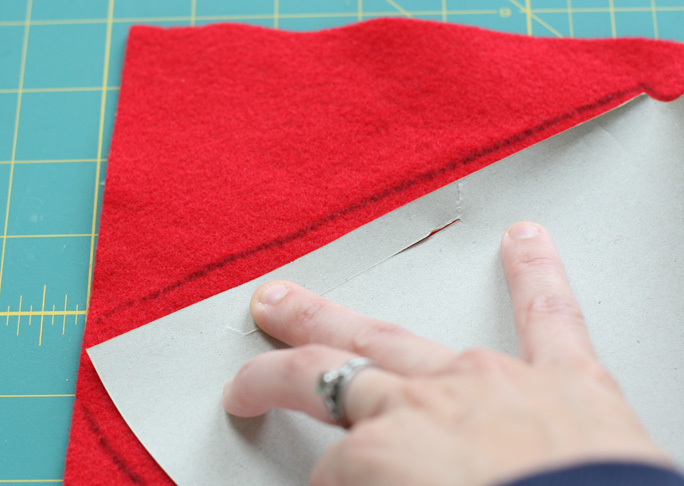 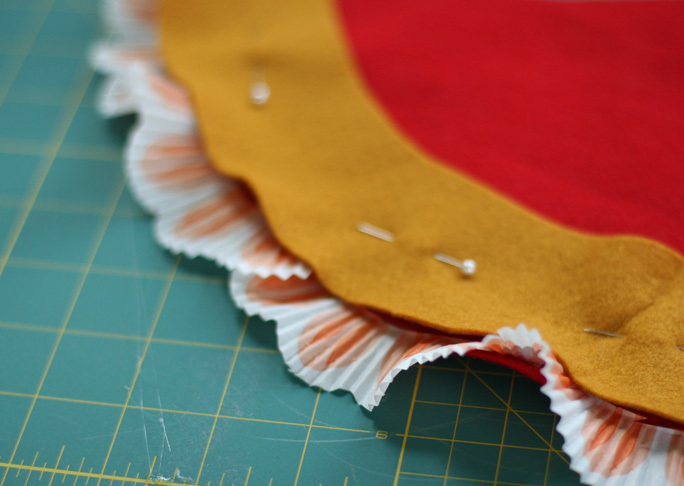 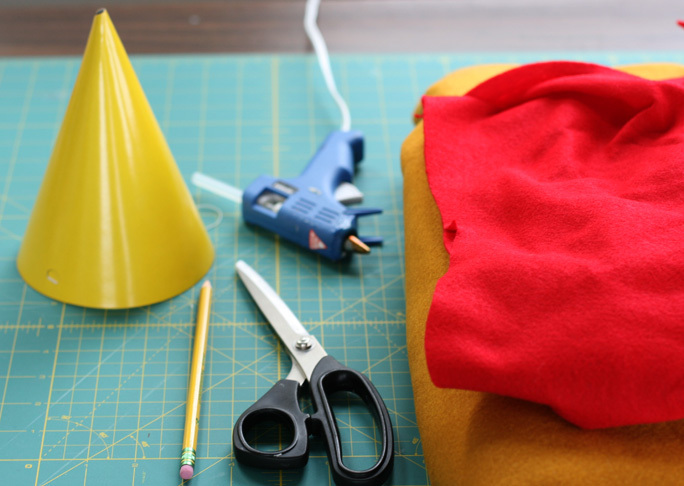 Why not up the wow factory with a handmade DIY felt party hat? 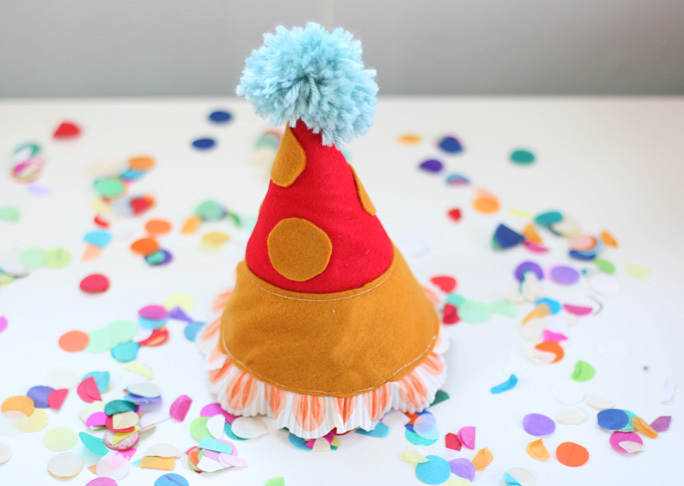 Your birthday boy or girl will feel even more special on their special day!